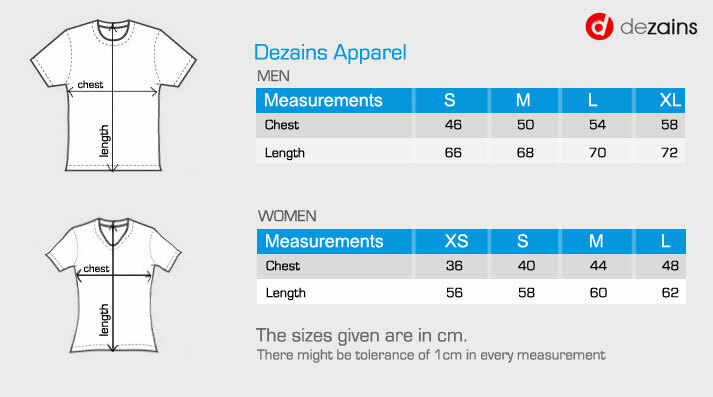 A trendy and stylish t-shirt for your husband. Get his face drawn in cartoon style by our artist, and this will be his own personalized caricature t-shirt. 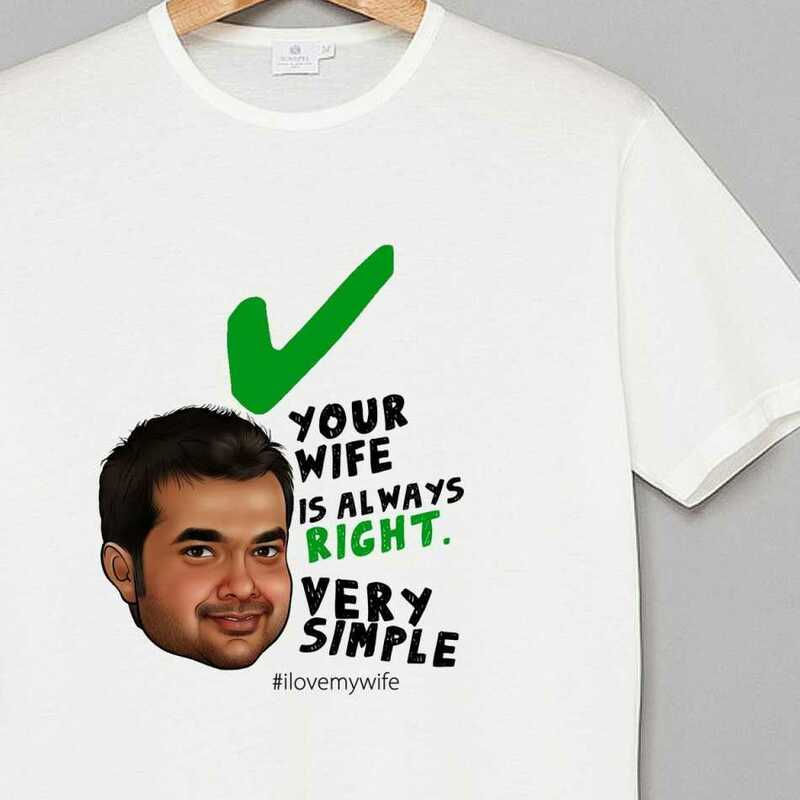 The fun part, is the message which says, Wife is always right, very simple. 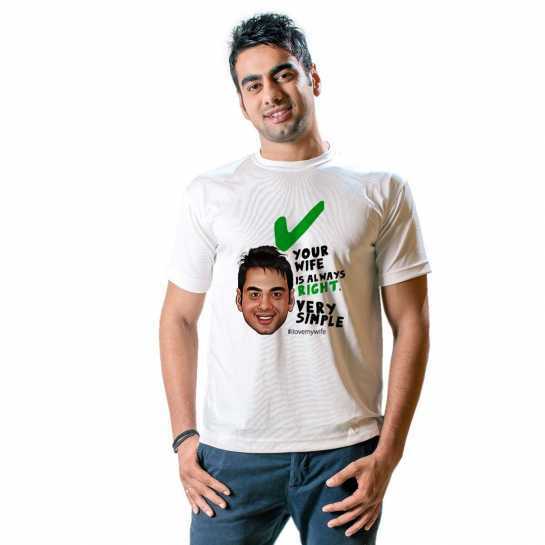 He will love this caricature t-shirt.